I recently travelled to Khajuraho and was hosted by a local family there. The trip was incredible in many ways, a peek into the beauty and cultural depth of our heritage. But for my 5 year old daughter, the highlight of the trip was when our hosts packed a large bag of roasted makhanas for her to munch along when we went for the tiger safari in Panna National Park. She loved the crunchy and salty treat and was ecstatic that I (who keeps her miles away from junk food and processed treats) allowed her to indulge. That, in essence, is the beauty of makhanas - The fact that they are delicious, economical, easy to prepare and yet wholesome and healthy. It is also underappreciated as benefits of makhanas are aplenty. In our enthusiasm to follow the Western world and find joy in walking down supermarket aisles, we somewhere forgot about the harmful effects of processed food. Yet, all we had to do, was peek into our grandmother's pantry and we would find a treasure-trove, long forgotten. 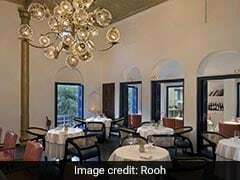 Thankfully, with people becoming more health conscious and aware of what is good for them, a movement (so as to speak) has started that can be best termed as 'Back to Your Roots'. The easiest way to describe this movement is that when you shop for your kitchen, avoid picking up things that your grandmother wouldn't recognise. Simple. 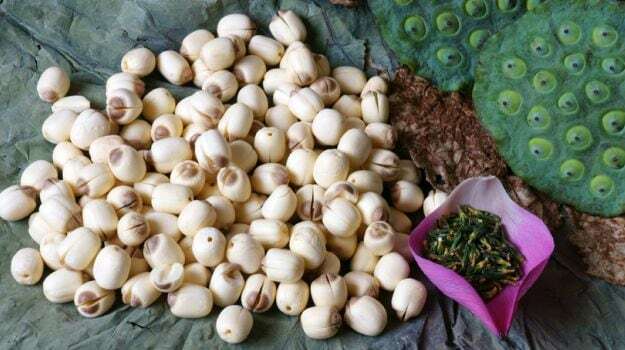 Makhanas, also called fox nuts, or lotus seeds, come from a plant called Euryale Fox which grows in the stagnant water of wetlands or ponds in Eastern Asia. They have been used in Chinese medicine since 3000 years and find an important place in the science of Ayurveda too. Closer home, Phool Makhana also finds significance in religious ceremonies in India and is a popular 'fasting' dish prepared during Navratri and other occasions. The beauty of these seeds is in their versatility. You can roast the seeds or fry them in a little ghee wherein they pop and resemble popcorn. These puffed seeds can be tossed with some black salt and had as a snack. 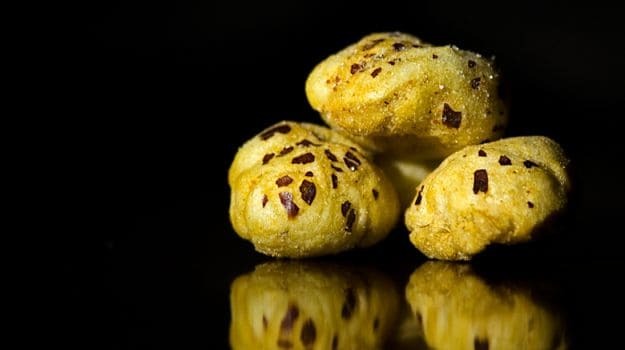 Alternatively, the puffed seeds can be used as an ingredient in dishes like Makhana Kheer, Creamy Makhana with Mushrooms and Makhana Chops. 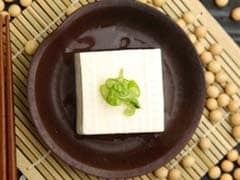 A paste made with lotus seeds is used as a key ingredient in many Japanese and Chinese desserts. The seed itself has a very neutral taste and takes on the flavours that are added to it. We live in exciting times and variety is the essence of life. Makhanas are available in myriad flavours in gourmet stores, both online and offline, like mint and the more exciting wasabi. The latter has an unmistakable kick that goes perfectly with a cooling beverage on the side. No wonder even Kareena Kapoor swears by them as her favourite snack to munch on!